1 bedroom/1 bath First Floor Condo. 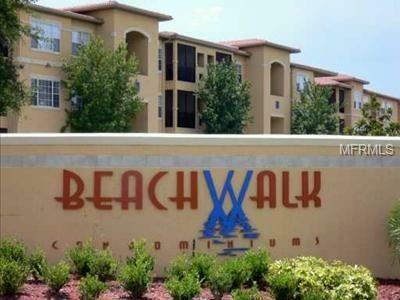 Beachwalk is a resort style gated community. Beachwalk has a beautiful pool area, a 24-hour access weight room, a clubhouse, a carwash and a boardwalk that allows you to walk out into the mangroves and conservation area. There is a 24-hour security guard at the gate. The condo has a full-size washer and dryer. It also has a screened in patio off of the living room. The bedroom has a walk-in closet. The condo has one assigned parking space. 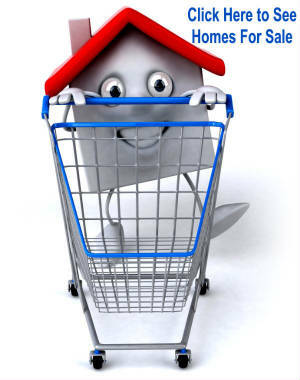 Ten minutes from TIA, great shopping and restaurants. 15 minutes to downtown Tampa. Come and see it today! Pet Restrictions: Pet must be registered and approved by the Association.